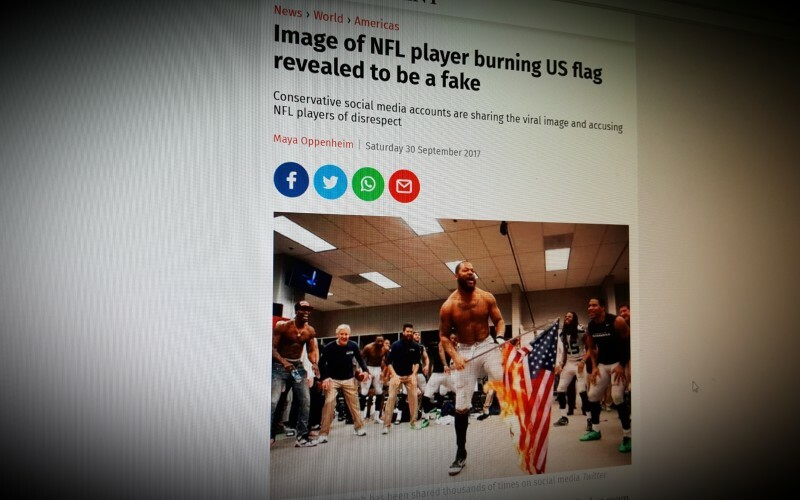 An image of an NFL player burning the American flag in a locker room has gone viral despite being completely fake. The doctored photograph, which has been shared thousands of times on social media, shows Seattle Seahawks defensive end Michael Bennett fervently burning the flag. A leading adoption charity is urging the government to train foster carers to spot the signs of radicalisation among young asylum seekers from countries like Syria and Iraq who are living in their homes. Let’s Talk About It has been created to provide a greater understanding of the support Prevent can offer and to challenge division and negativity in our communities through positive and effective attitude changes. 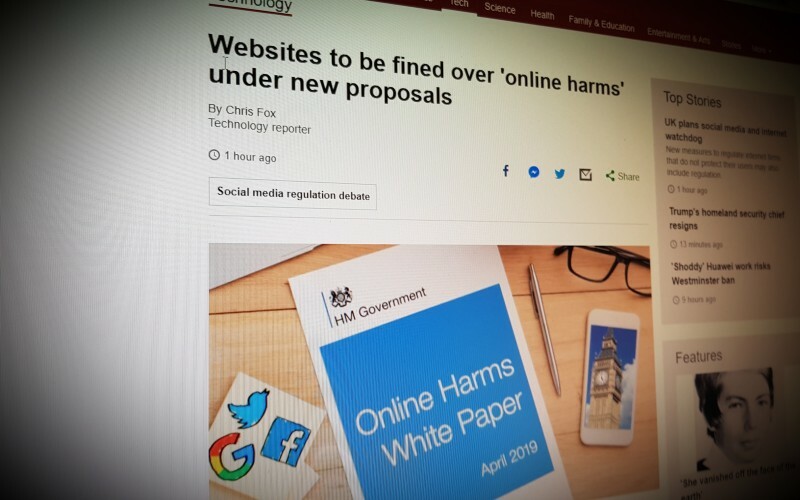 By highlighting the issues and initiating discussions around the potential threats we face as a community, we can create greater understanding and wider awareness.